Final Day of the Indie Design Gift-A-Long Sale! 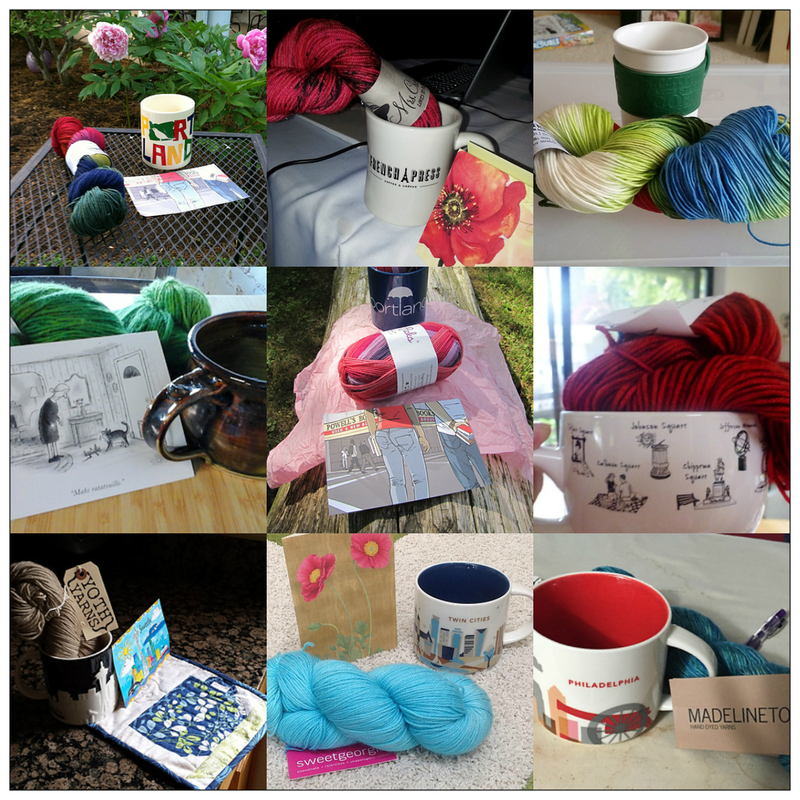 Don’t miss out on the Indie Design Gift-A-Long sale on Ravelry!! The SALE ends tomorrow (Tuesday), November 28, 2017 at 11:59 PM Eastern Standard Time! Grab those patterns now at 25% off!!! Use coupon code giftalong2017. While the sale ends tomorrow, the Gift-A-Long is just getting started and goes through the end of the year. Click GAL Sale Bundle to check out ALL the sale patterns – over 5,400 of them! One other item of note, you can knit (or crochet) any paid pattern by any of the participating designers during the GAL. This means that all of my paid patterns are eligible. You can use patterns already in your Ravelry library for the GAL – new purchases are not required! Check out the gift-a-long here: Indie Design Gift-A-Long. Soon I’ll share about the patterns that have caught my eye and new designers I’ve discovered. Stay tuned! Previous Post Indie Design Gift-A-Long 2017 is Underway! I’m sorry, Carol. I thought to participate in this I had to knit new patterns. I’ve always been personally confused on how it worked. Then I looked up the group and saw I could buy patterns at discounted prices, what I’m just doing to support. I found two patterns I have liked for some time so I was happy to buy them on break. I’m currently waiting for my Jimmy Beans Wool to come so I can get started on a Wayfarer Hat for my friend’s boss. I’ll be sure to plug your name and pattern(s)!